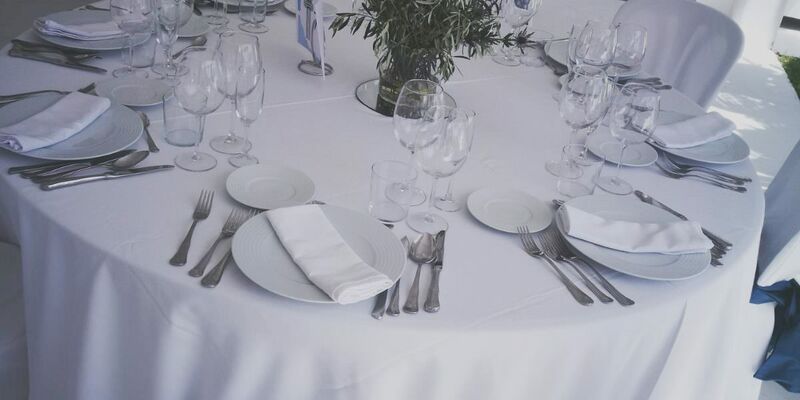 Blankko gives you all the facilities for the celebration of all kind of events: weddings, religious festivals, company meals… Our high quality Mediterranean Cuisine and the desire for improvement make us consider each event as unique and unrepeatable. Blankko has available a terrace and an interior lounge to organize your celebration. On the terrace you can enjoy the warm breeze and the sunsets of the Costa del Sol. In the inner room, you can live a more intimate and familiar celebration. Our satisfaction is to be the reference restaurant for the families, giving you the confidence and surprising you in each visit. Our menu and the open and clear spaces will make a relaxed celebration in a place that you will love for sure and where you will want to come back. We will recommend you the best options available and we offer you a magical place for any celebration!